THERE’S an impression that indigenous marriages are pre-arranged with the engagement of a girl to a boy done by parents. The dowry system, too, has in some instances been abused with the girl becoming like a commodity being traded. They feel in better position to achieve their life aspirations when they are not forced to marry early. This avoidance contributes to cultural deterioration because in its original intention, indigenous marriages, including the dowry system, were handed down through generations to ensure the happiness and socio-economic well-being of the couple. 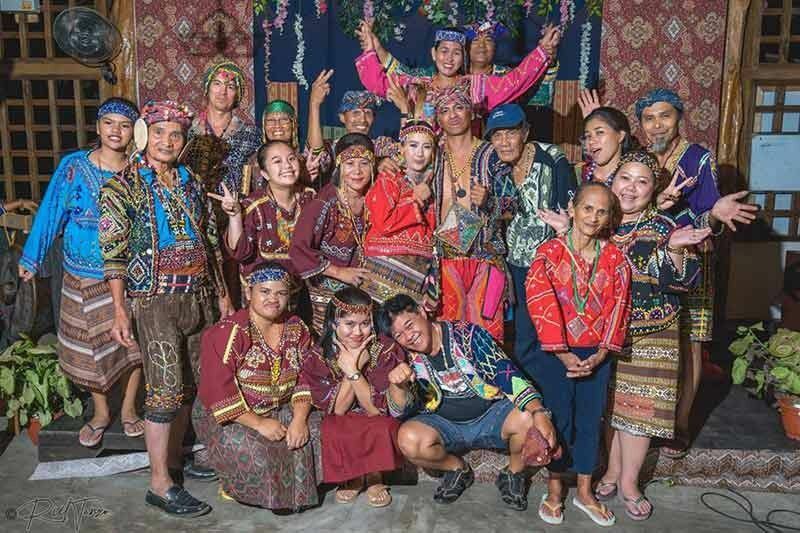 In Barangay Atan-Awe, Toril District, Davao City, we witness the evolution of the Bagobo-Tagabawa indigenous wedding that is tweaked to adapt to present-day situations while bringing back near-forgotten cultural practices that contribute to strengthening the community fabric. 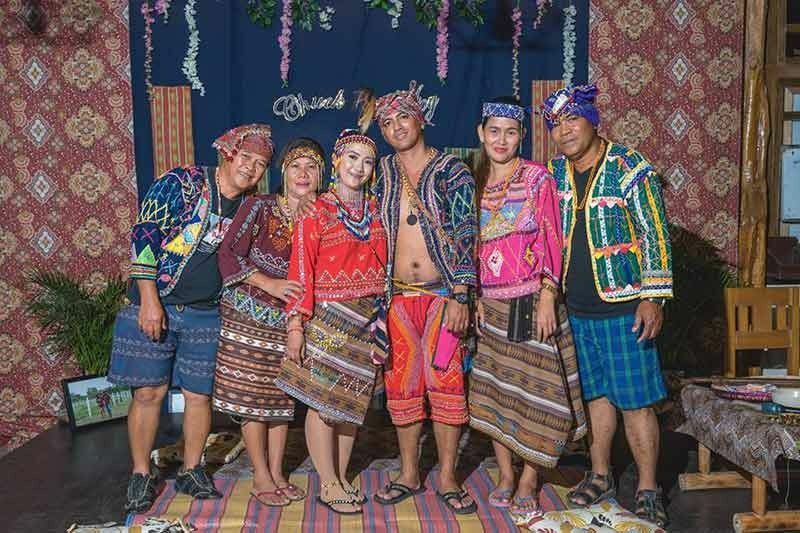 This time though, members of the Bagobo-Tagabawa who have earned their college degrees and are now professionals insist on having a traditional Bagobo wedding to seal their unions with their chosen spouses. This development is unique and laudable since it enhances the sense of self-responsibility and liberates the young from the stigma of pre-arranged marriage. Parental duty too takes new form as it shifts from finding an ideal partner for their offspring to having them educated and able to define themselves as persons with deep connection to their tribes. 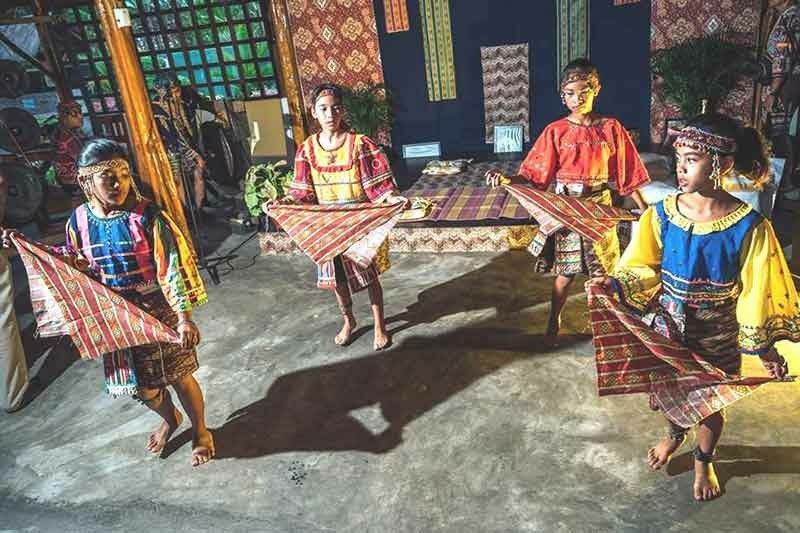 Above all, the entire community is benefitted as the wisdom and beauty of Bagobo-Tagabawa indigenous tradition is preserved and revived in a changing world. 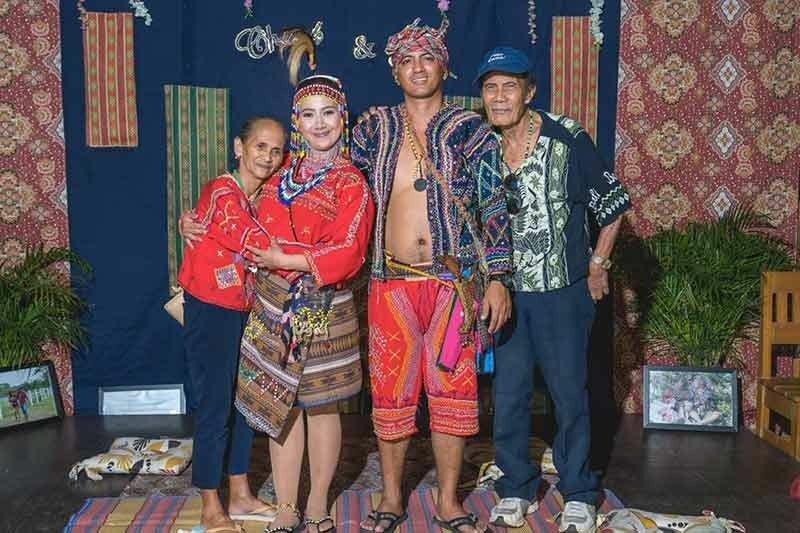 One such wedding united a female member of the royal Awe clan to her fiancé last March 2, at the Lumad Restaurant in Bago Aplaya, Davao City. Ronilyn Joy B. 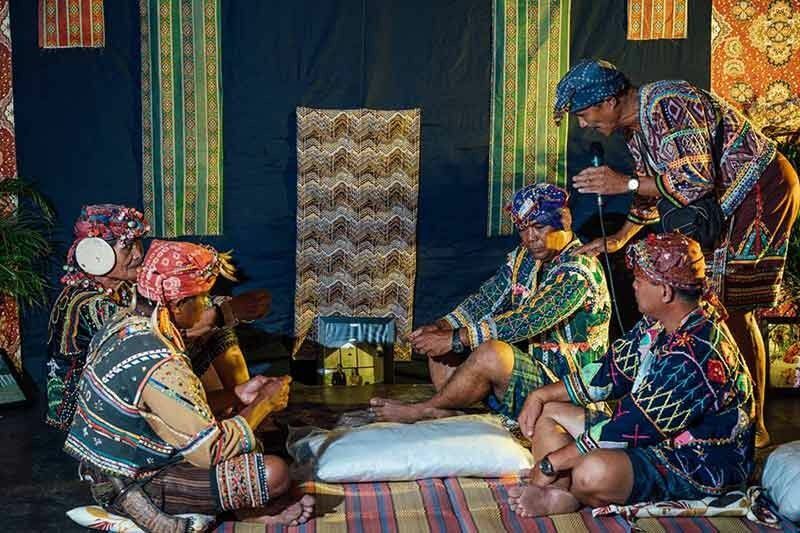 Awe, a human resource specialist, married Chuck Van Jayson O. Laniba, a Japanese Language instructor, in traditional Bagobo-Tagabawa rites officiated by Datu Boy Angga with the blessings of tribal elder and baylan Datu Isidro Anac. Ronilyn is a daughter of Reverend Pastor Roberto Awe and Nenita Bago Blanco-Awe. Her Biyaneng Manulud (Maid-Of-Honor) is Biya Shane Marie Awe. Chuck is the son of Mr. and Mrs. Rogelio Laniba of Surigao. His Manlaki Manulud (Best Man) is Earl John Ledesma. Program Coordinator was Matanam Doodu Karani with Gretchen Atan as co-host. Live music was provided by the Kalyapo Ethno Band. A dinner with Bagobo native delicacies was served after.